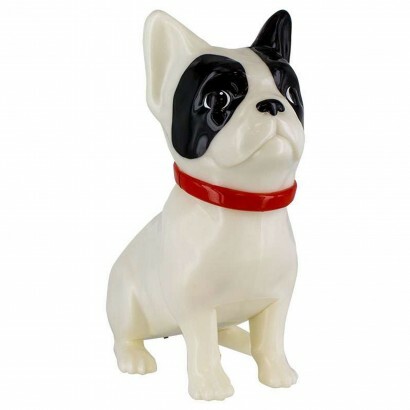 Dog lovers will adore this playful French Bulldog lamp that's lit with a white LED for a warm glow. 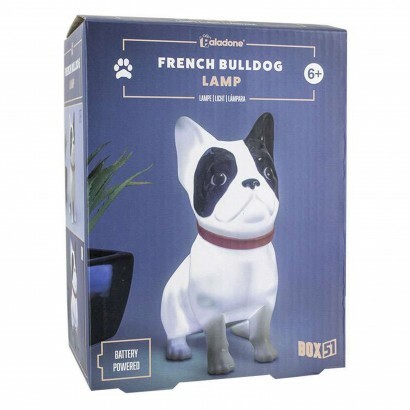 Sitting proud, this cute little character is a playful lamp that's battery operated and so can be used anywhere in your home bringing his sweet personality to your space. 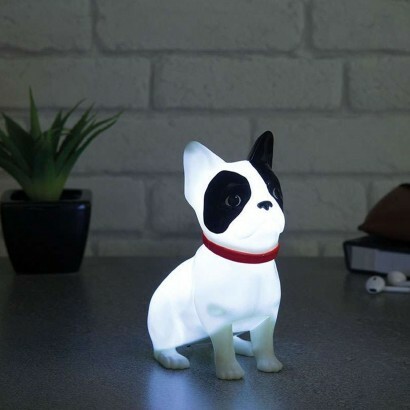 With a simple on/off function, this cute pooch is guaranteed to melt hearts as he shines enthusiastically seeing off the dark night after night.